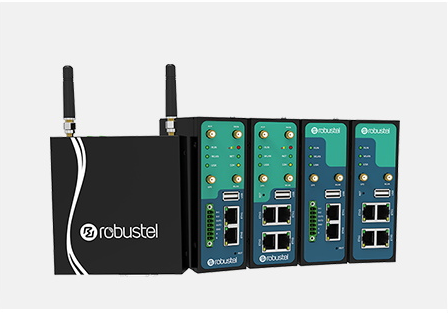 Robustel's range of ruggedized Routers are industrial grade, easy-to-deploy and optimized for reliable wireless connectivity for M2M/IoT applications. 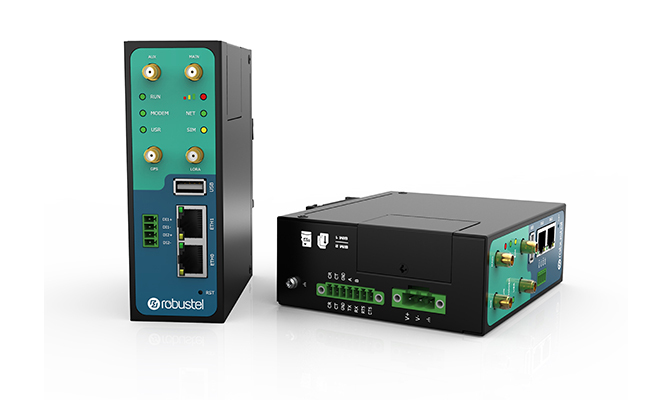 Designed to be quick to deploy and easy to customize, Robustel's Modular Edge Gateway allows data processing in real time at the network edge for high performance IoT deployments. 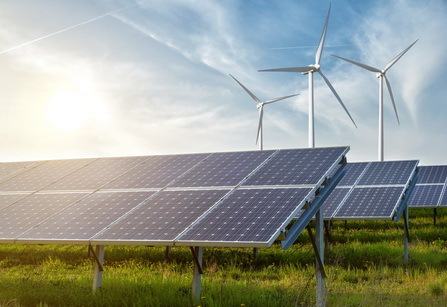 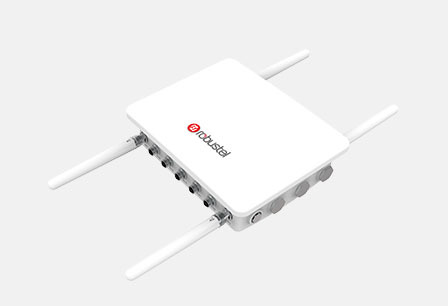 Robustel's range of compact cellular gateways provide IoT deployments with stable network connectivity and a variety of inputs wrapped in an industrial strength housing. 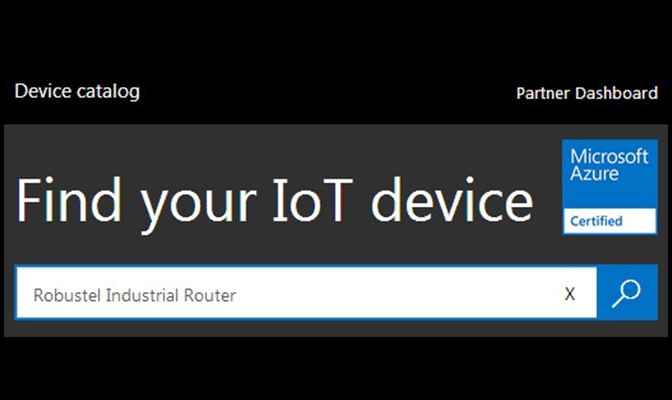 Robustel's industrial-grade LoRaWAN gateways are designed to provide users with a reliable wireless end-point for their LoRaWAN networks anywhere in the world. 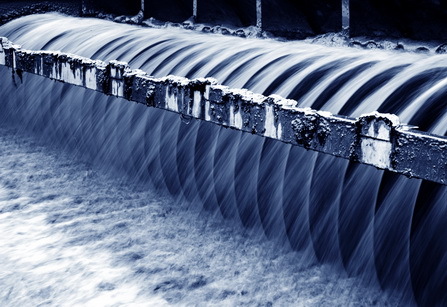 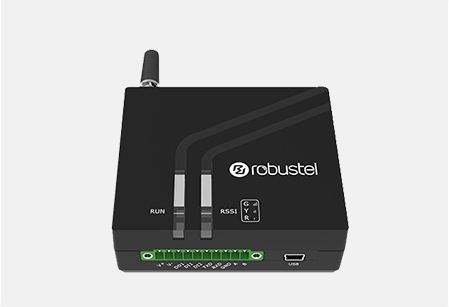 Combining Robustel's industry leading wireless communications with the latest Android OS in an industrial housing. 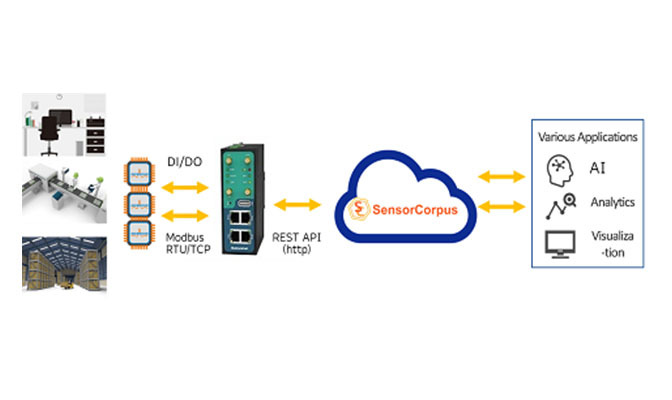 Designed specifically for financial, retail and digital signage IoT applications. 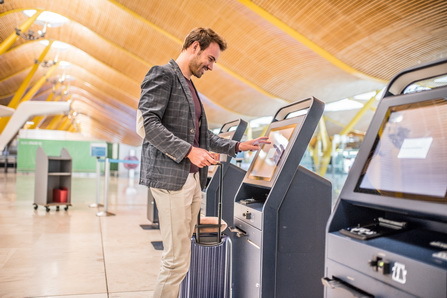 Looking for more from your Robustel deployment? 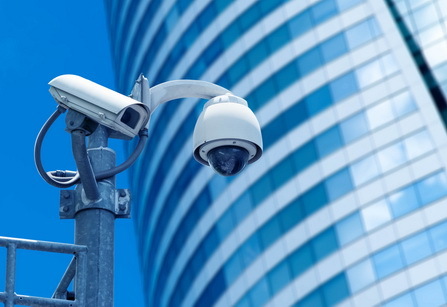 Our range of IoT accessories can take your Robustel device to the next level with solutions like our industry leading IP67 rated smart housing. 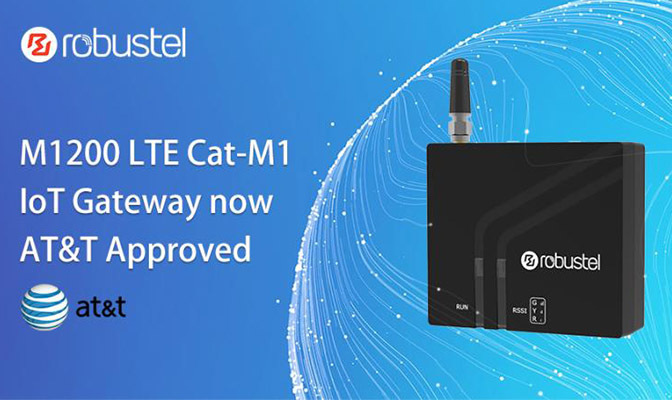 Robustel are pleased to announce that our M1200-4M Smart Industrial IoT Gateway is now approved and certified for use on the AT&T LTE CAT-M1 network! 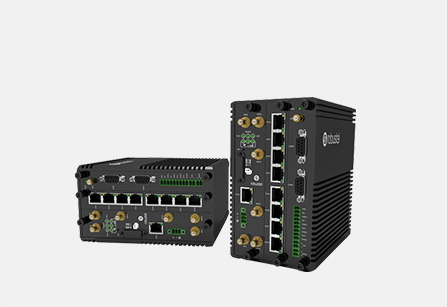 The M1200 is a compact cellular gateway designed to add LTE wireless connectivity to legacy serial & I/O devices to simplify deployments and empower existing remote assets. 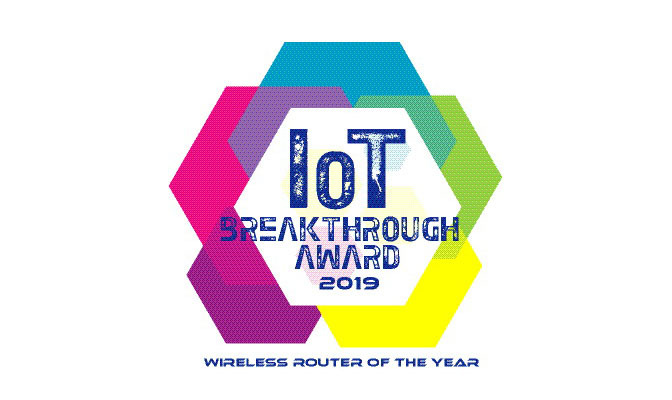 Robustel Technologies, a leading industrial IoT/M2M hardware and solution provider, today announced that its MEG5000 Router has been selected as the winner of the “Wireless Router of the Year” award from IoT Breakthrough, an independent organization that recognizes the top companies, technologies and products in the global Internet-of-Things (IoT) market today. 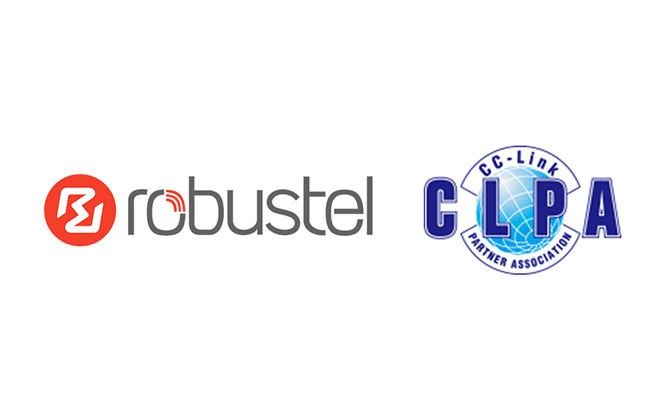 As the leading industrial IoT/M2M Hardware and Solution Provider, Robustel has officially become a member of CC-LINK Association on July 31, 2018. 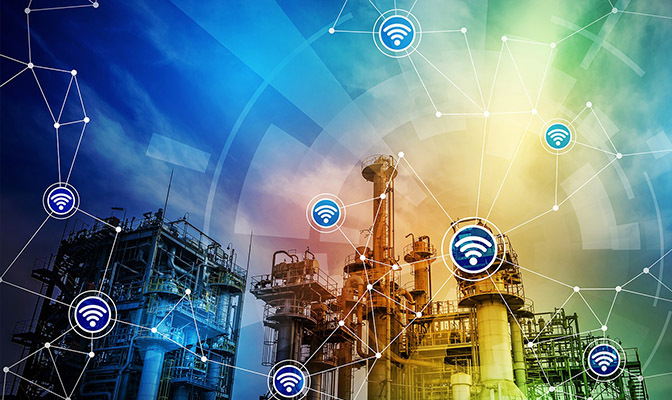 The company will work together with CC-LINK Association to accelerate the fusion of wireless communication technology and Industrial Internet. 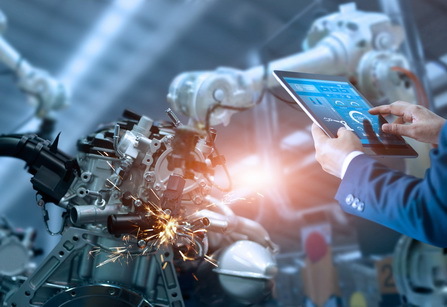 Robustel, the leading industrial IoT/M2M Hardware and Solution Provider, has announced a strategic cooperation with SDChain Alliance. 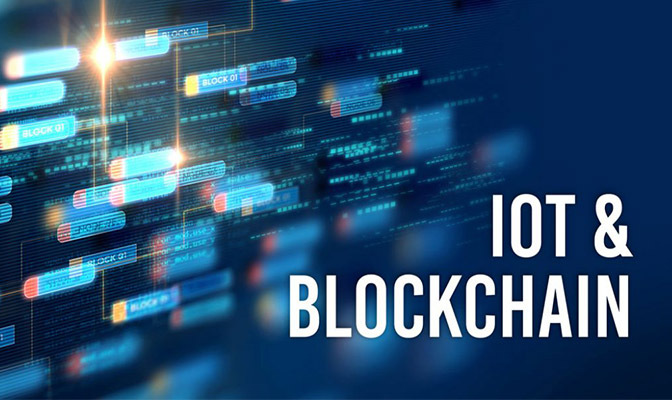 The company will use the SDChain blockchain technology, which is optimized for the IoT, to combine with Robustel’s advantages in IoT device and cloud management platform, as well as years of experience in end-to-end IoT solutions. 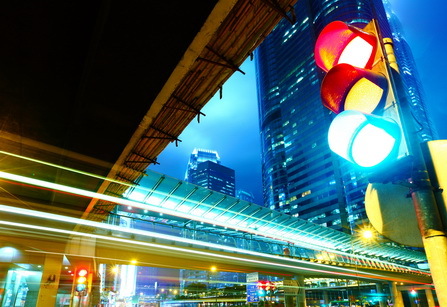 Both companies will team up to explore innovative applications of blockchain technology in the IoT field. 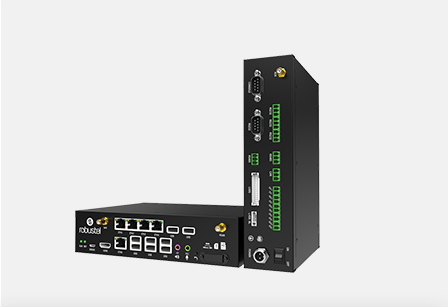 Robustel is pleased to announce that its Modular Edtge Computing Gateway MEG5000 has received the Red Dot Product Design Award for 2018 in the COmmunication Technology category. 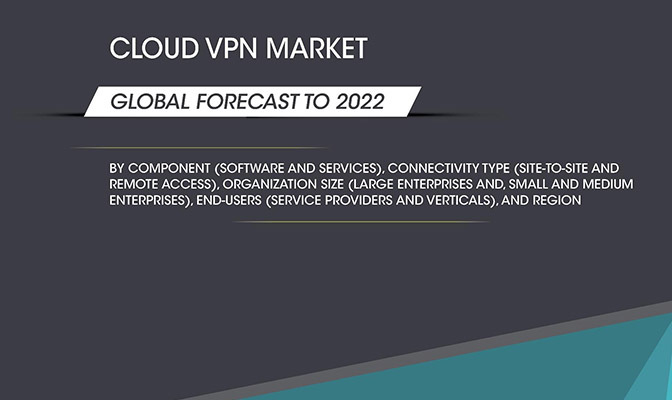 Robustel, the leading industrial IoT/M2M hardware and solution provider, announces that it has been identified as a key vendor in MarketsandMarkets’ new market research report “Cloud VPN Market by Component, Connectivity Type, Organization Size, End User and Region – Global Forecast to 2022”.